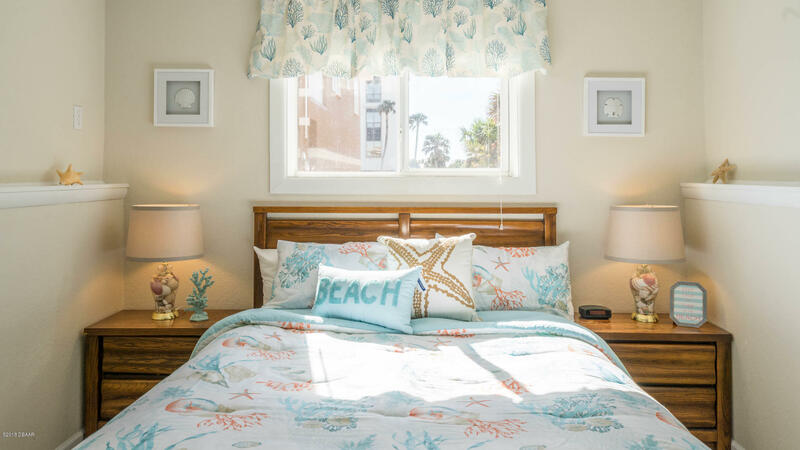 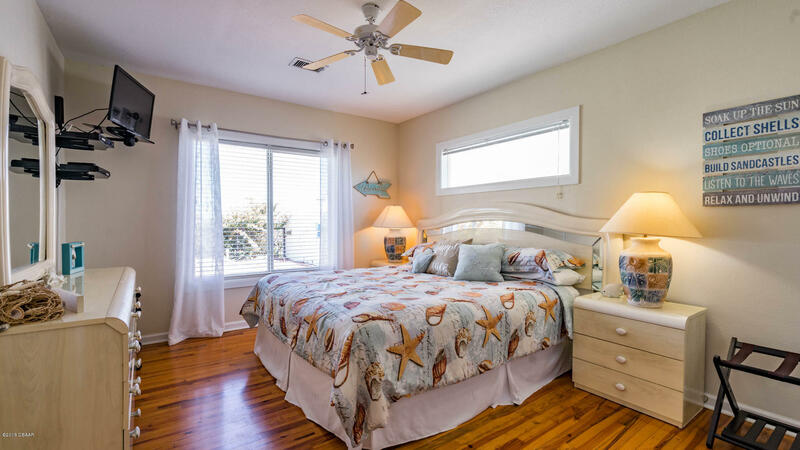 Wake up every morning to beautiful views of the Atlantic Ocean! 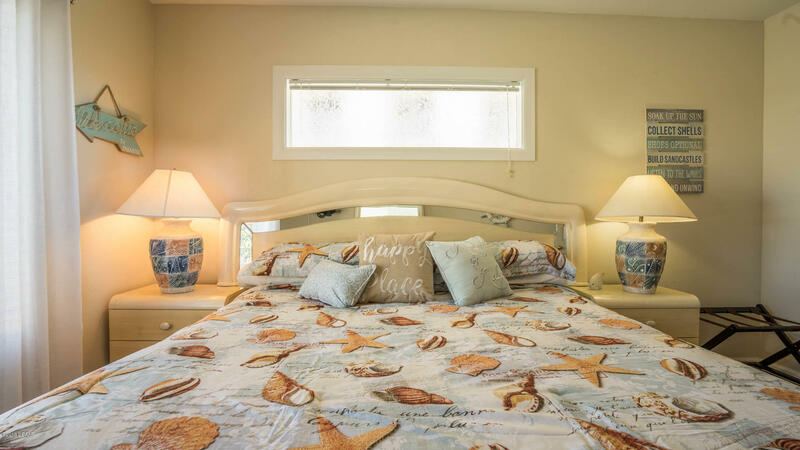 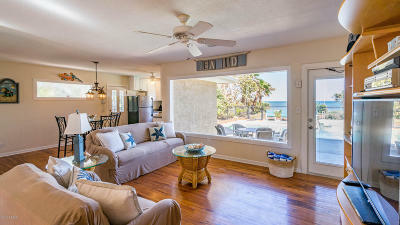 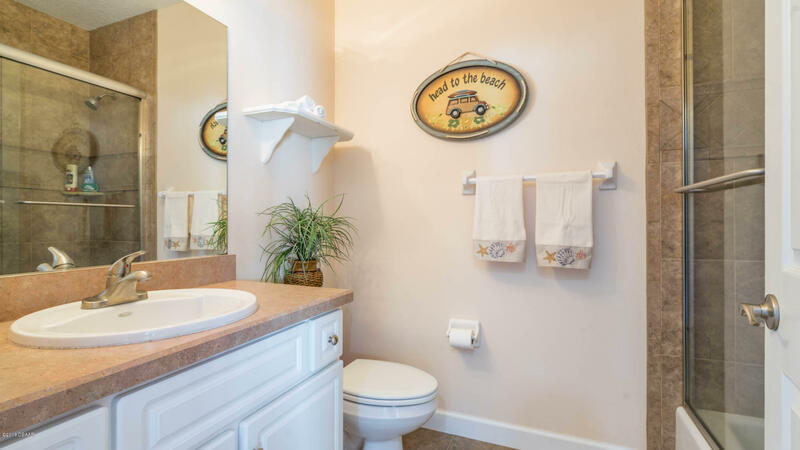 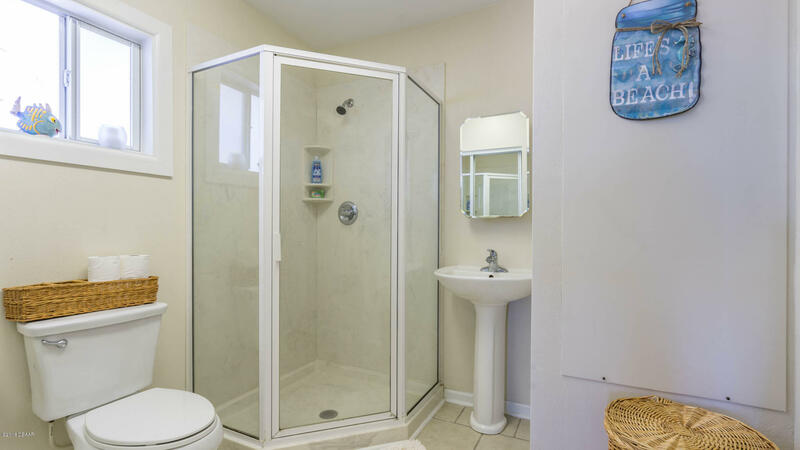 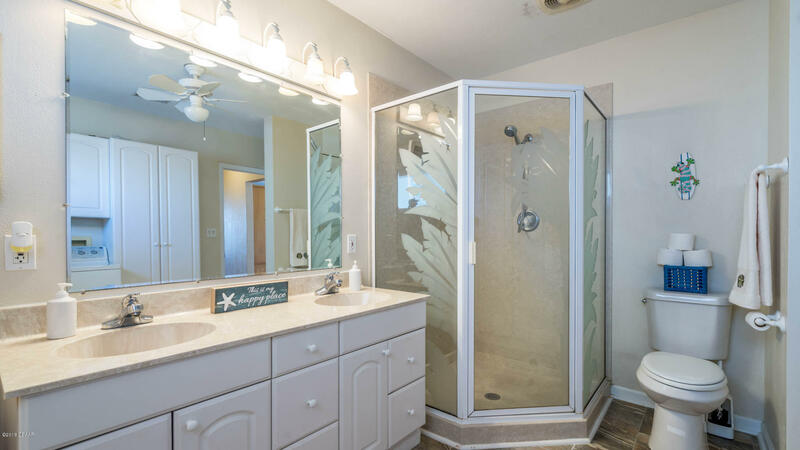 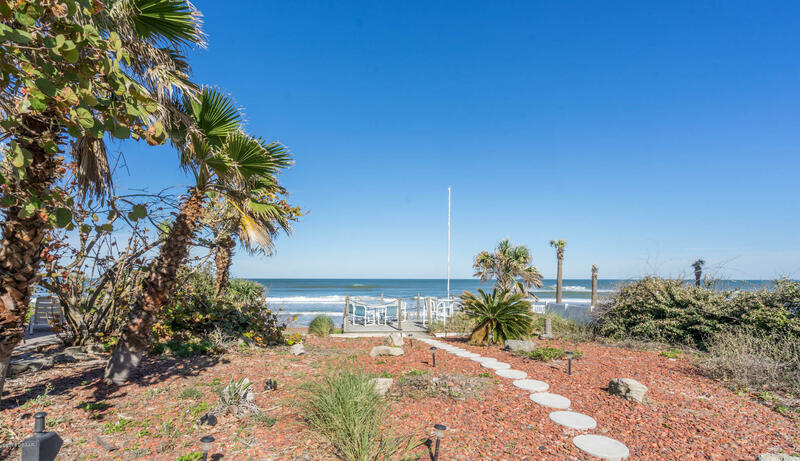 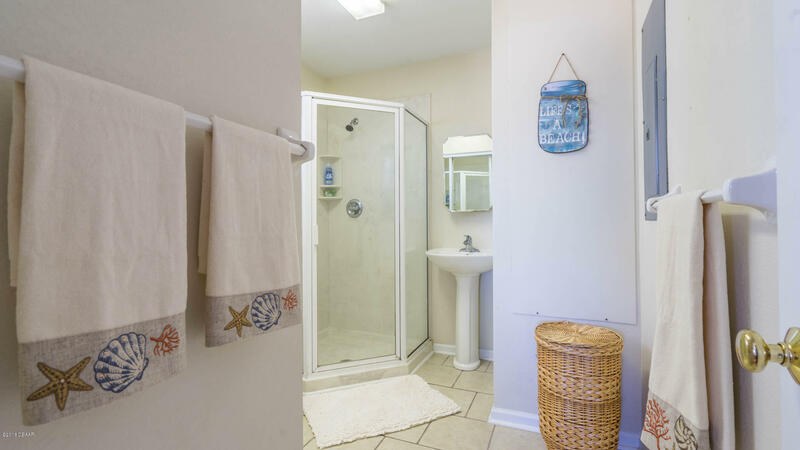 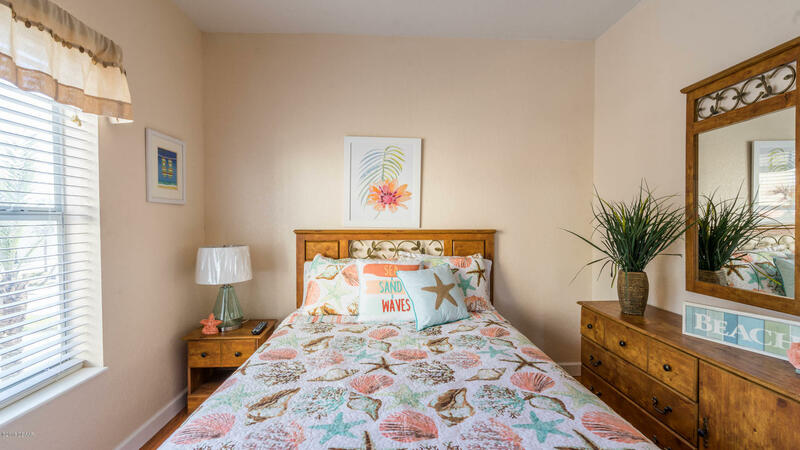 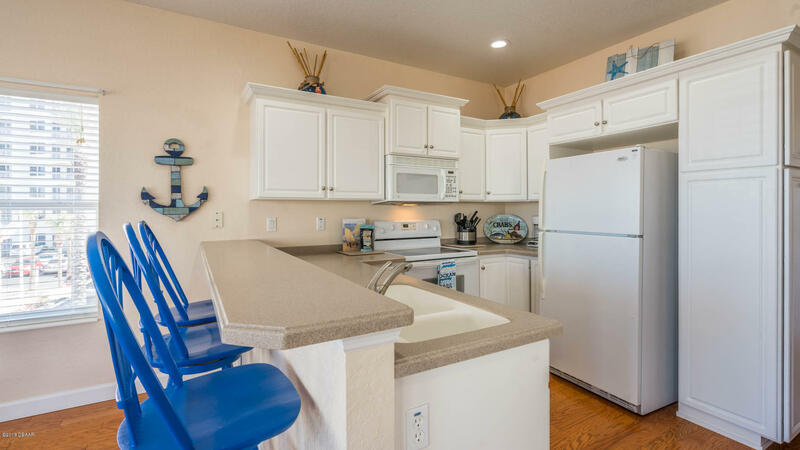 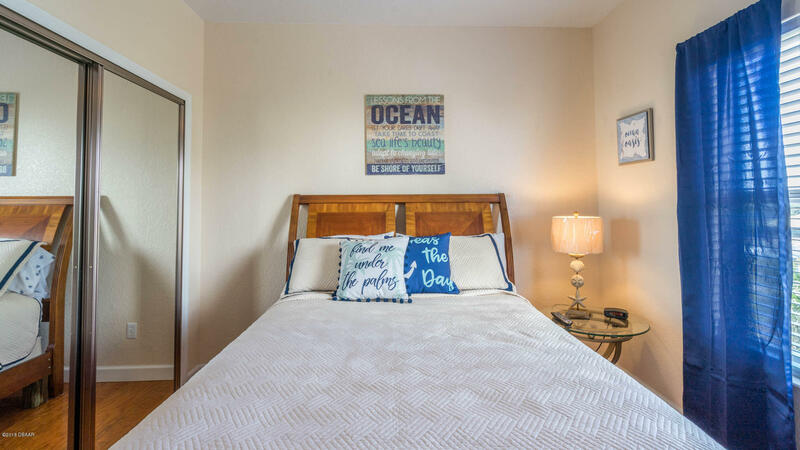 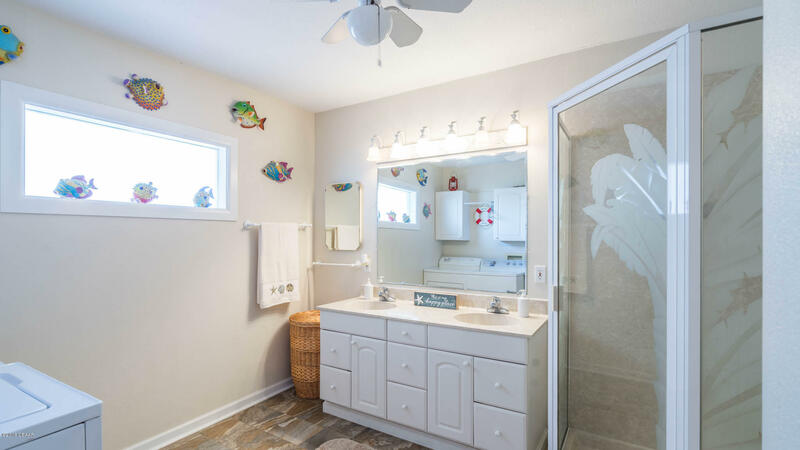 All you need is your toothbrush in this fully furnished Oceanfront home with separate guest quarters! 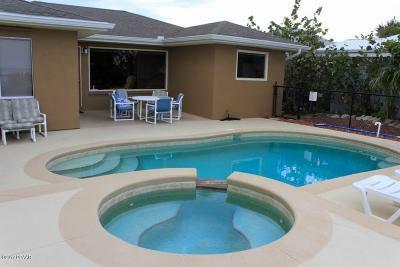 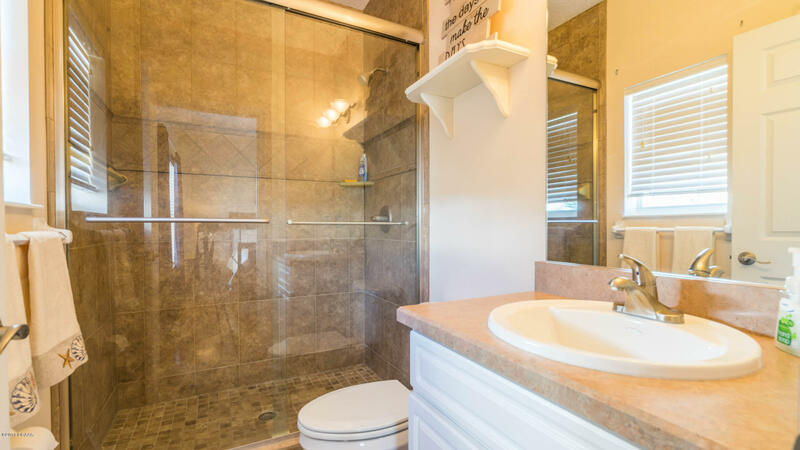 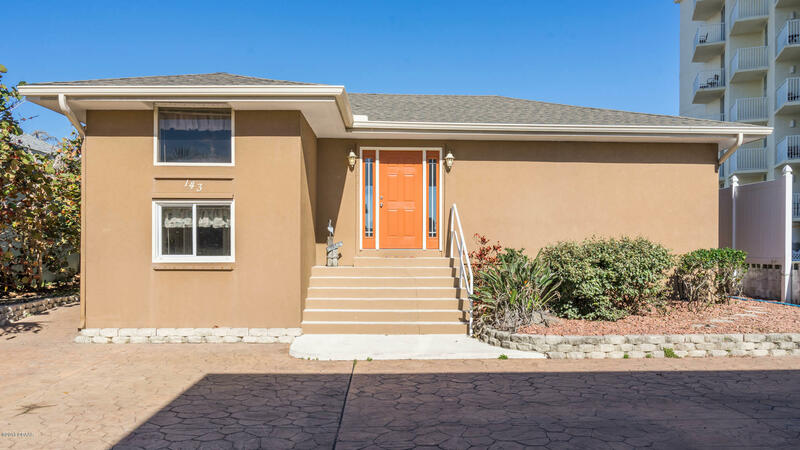 This home is equipped with a heated pool, spa & RV/Boat Garage. The main home has unparalleled views & boasts 3 bedrooms & 2 bathrooms. 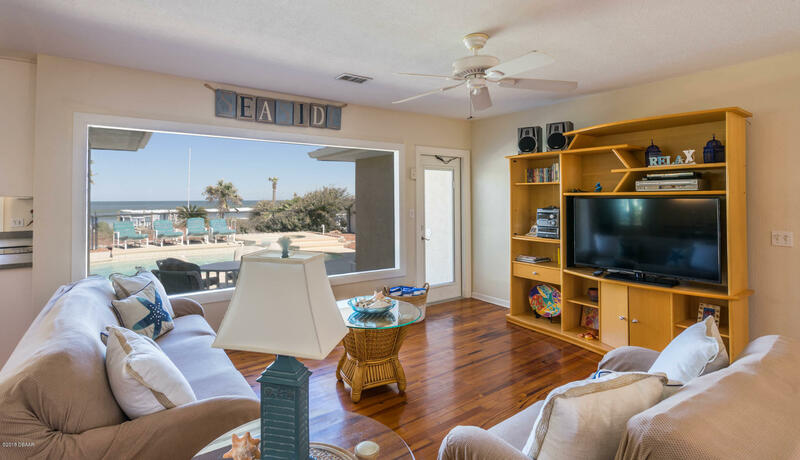 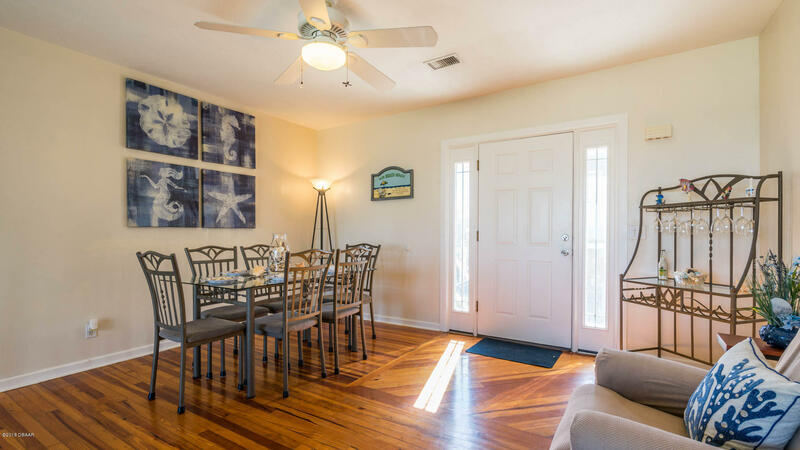 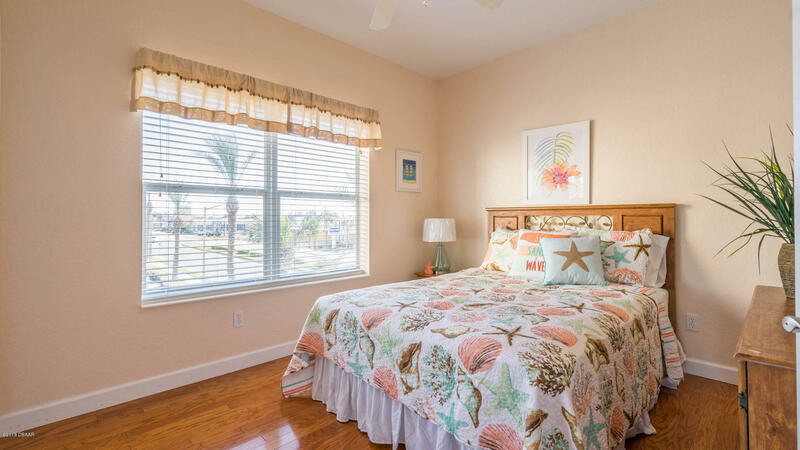 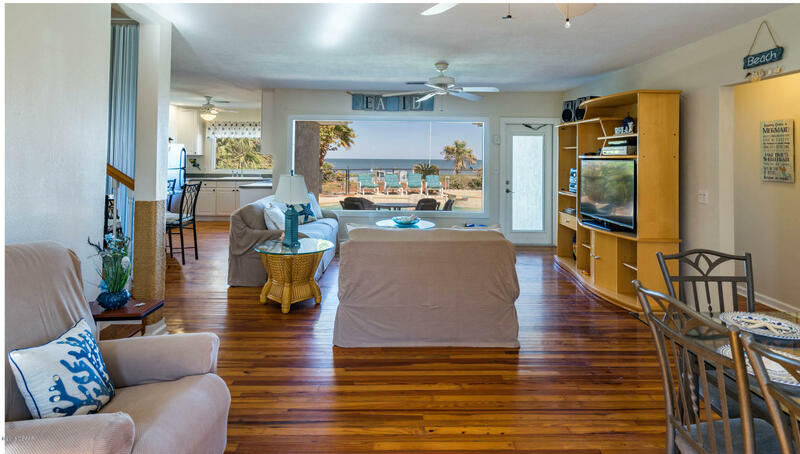 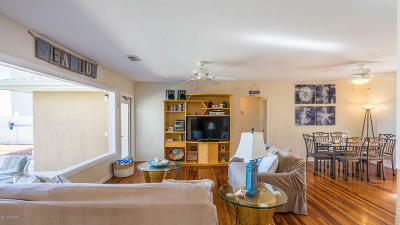 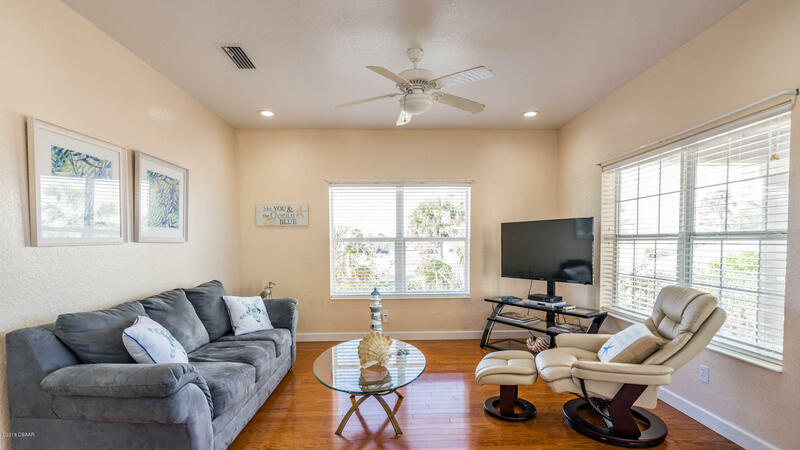 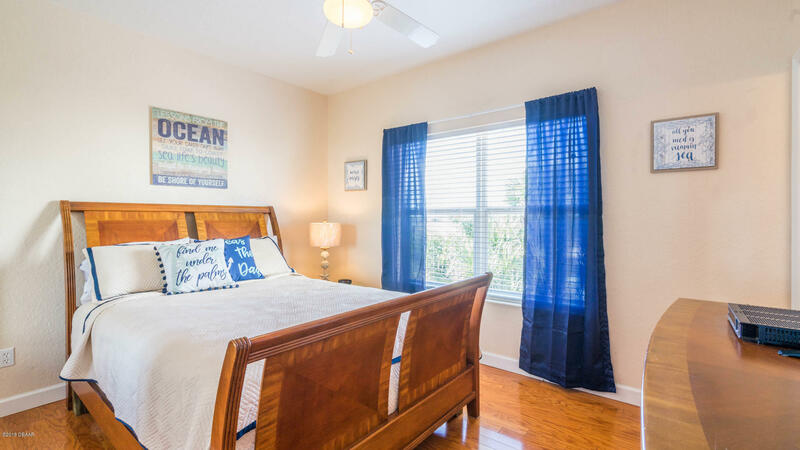 Beautiful hardwood floors flow throughout the home & panoramic windows allow you to feel like you're on vacation everyday! 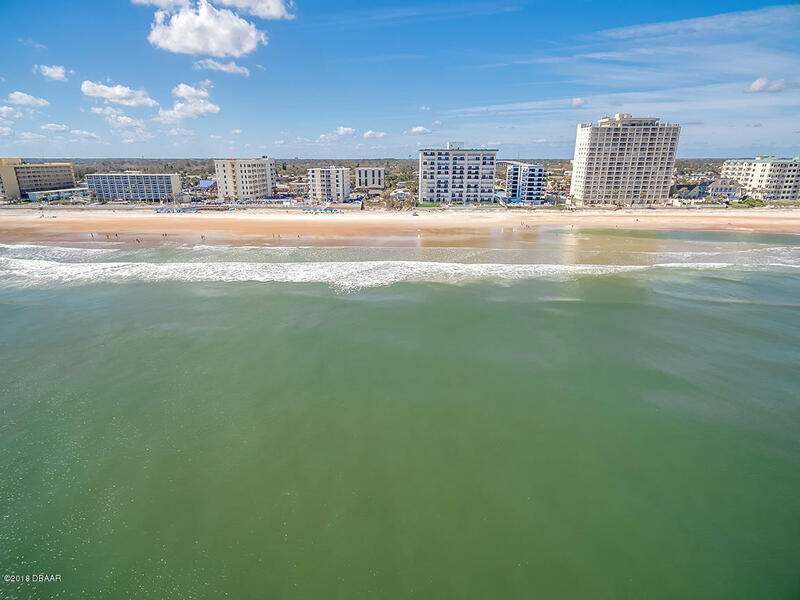 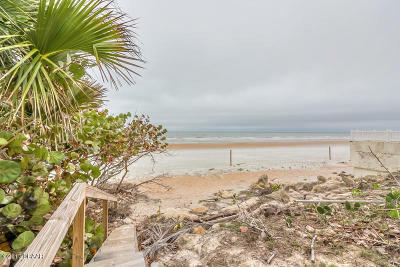 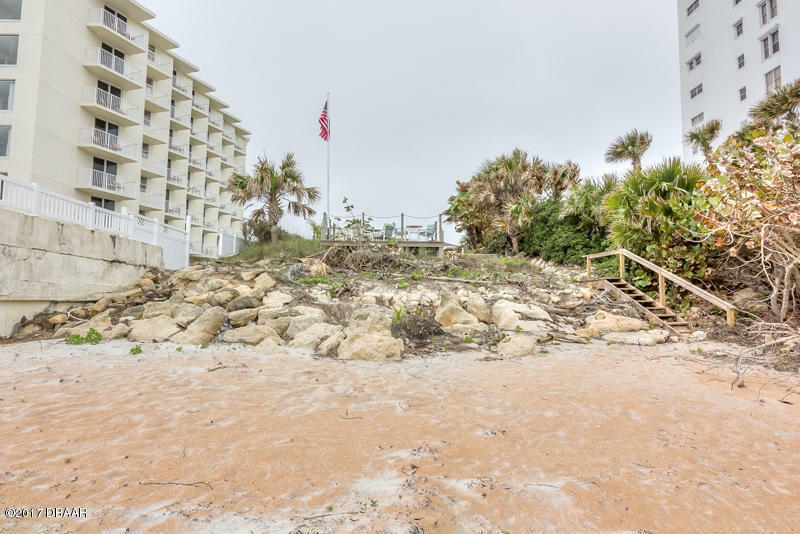 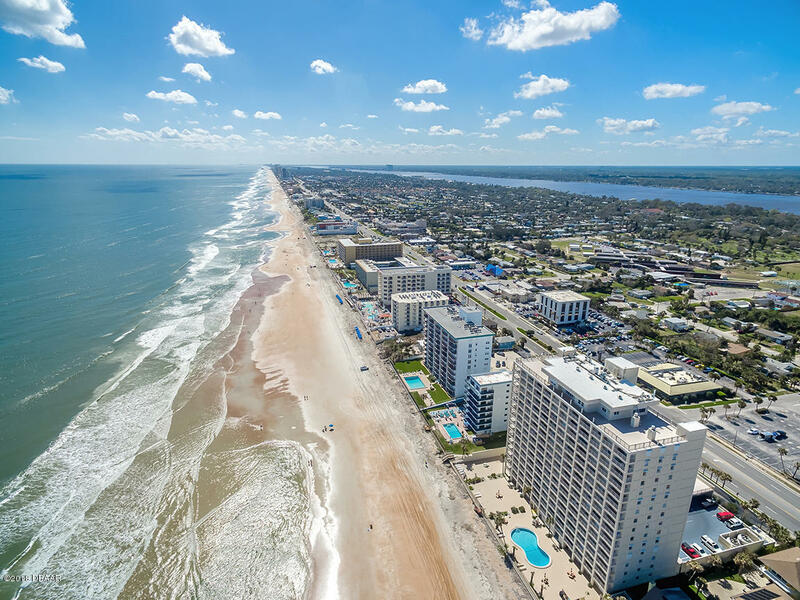 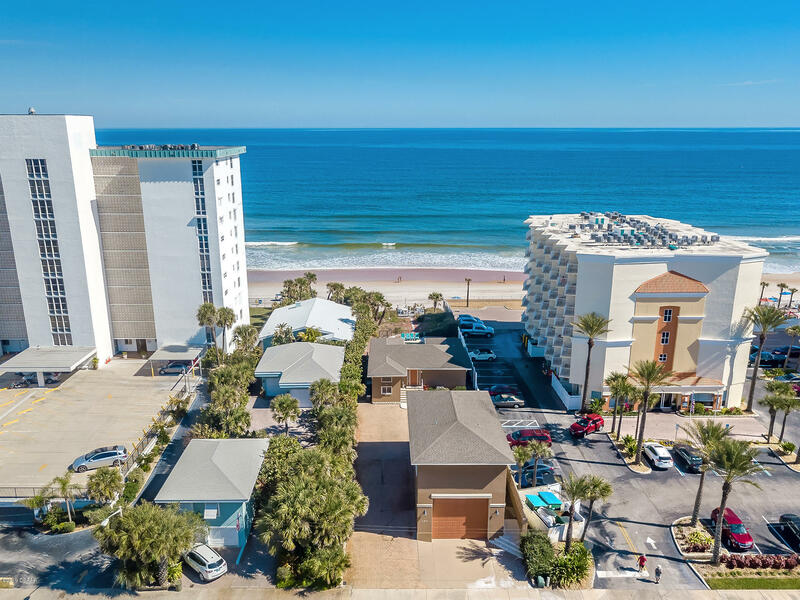 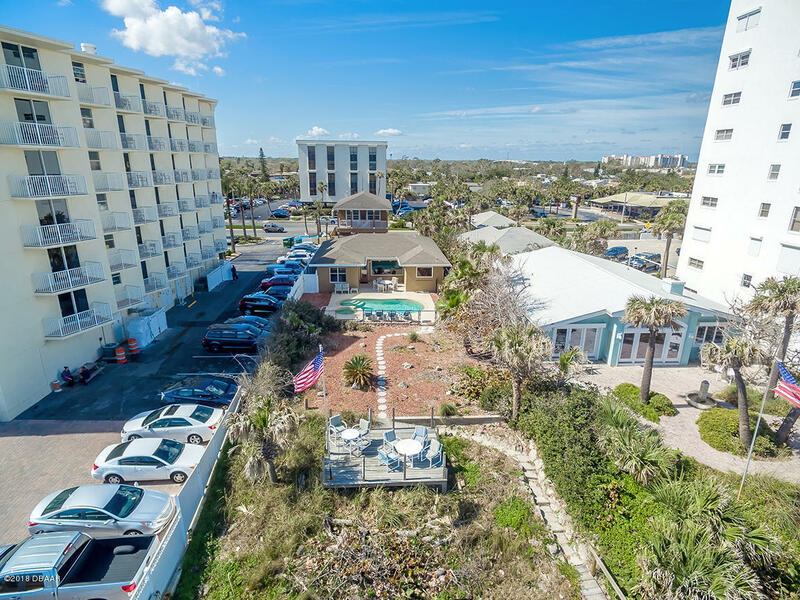 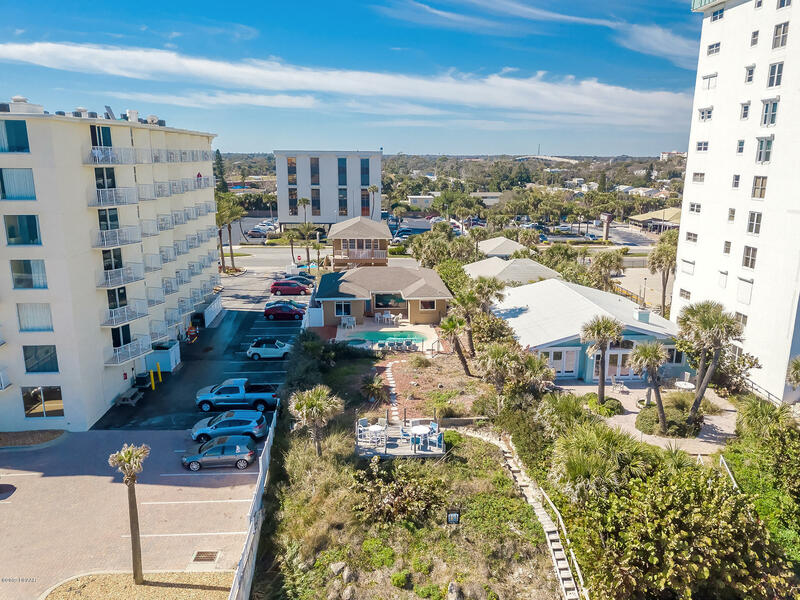 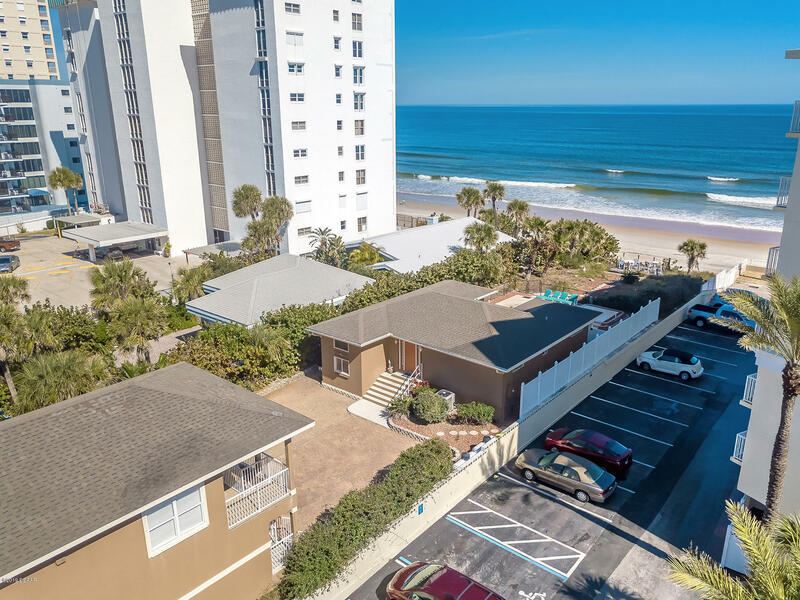 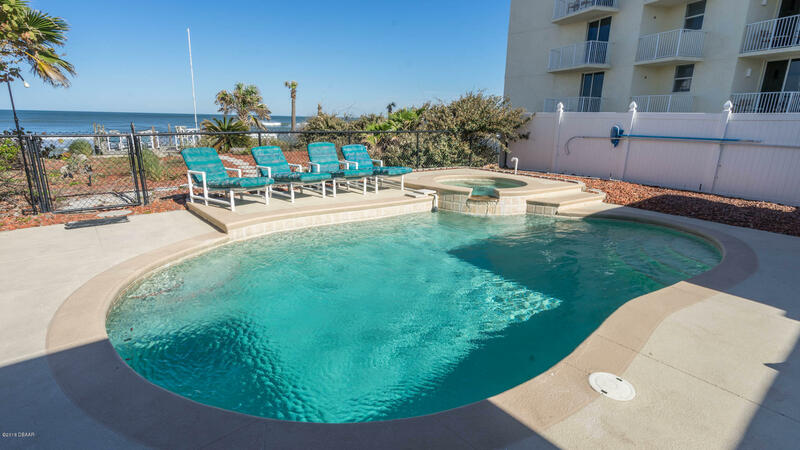 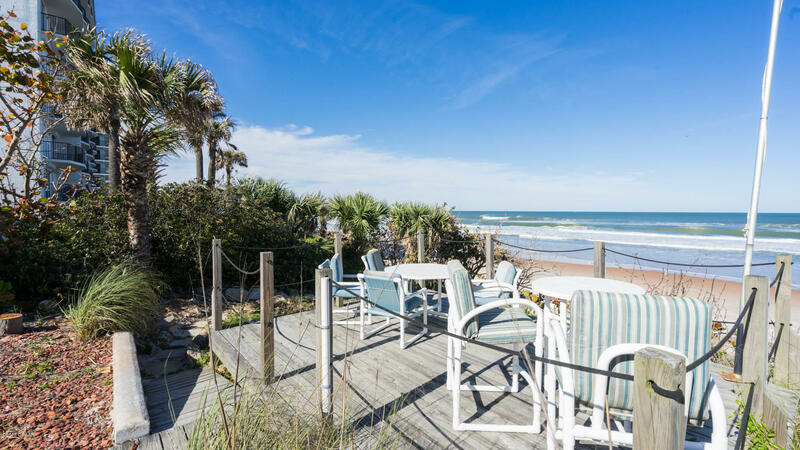 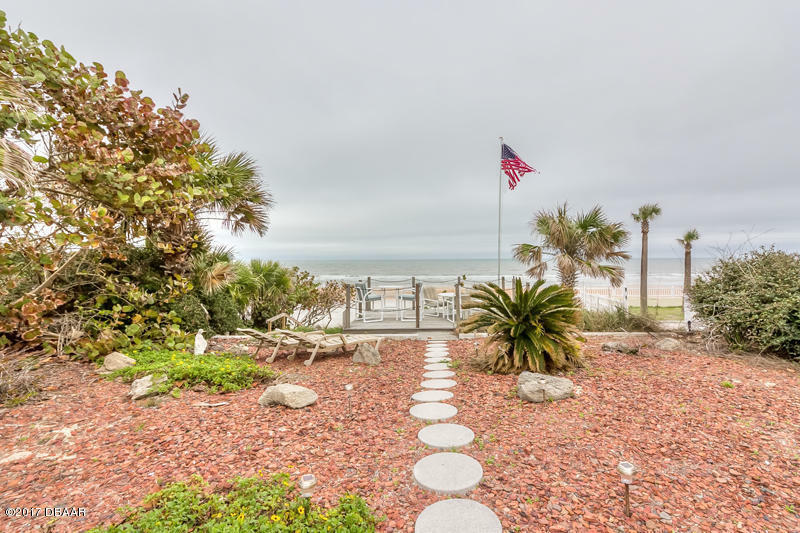 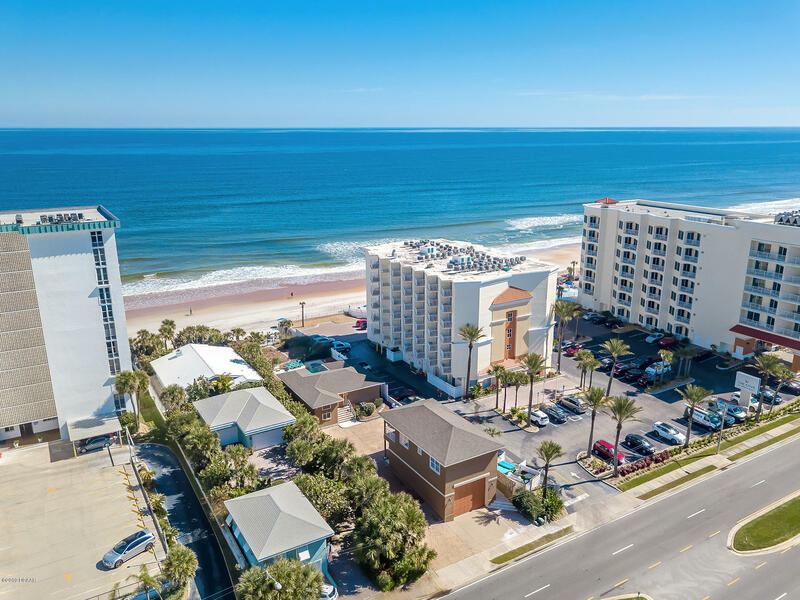 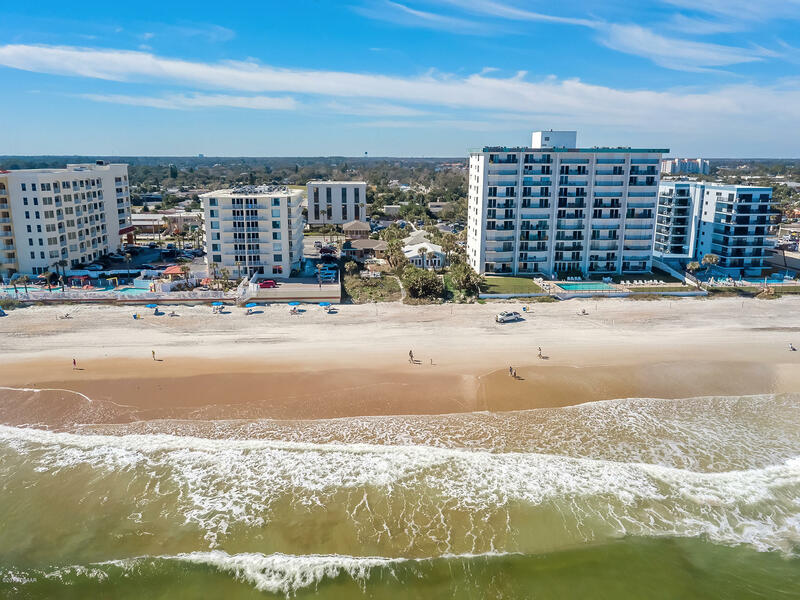 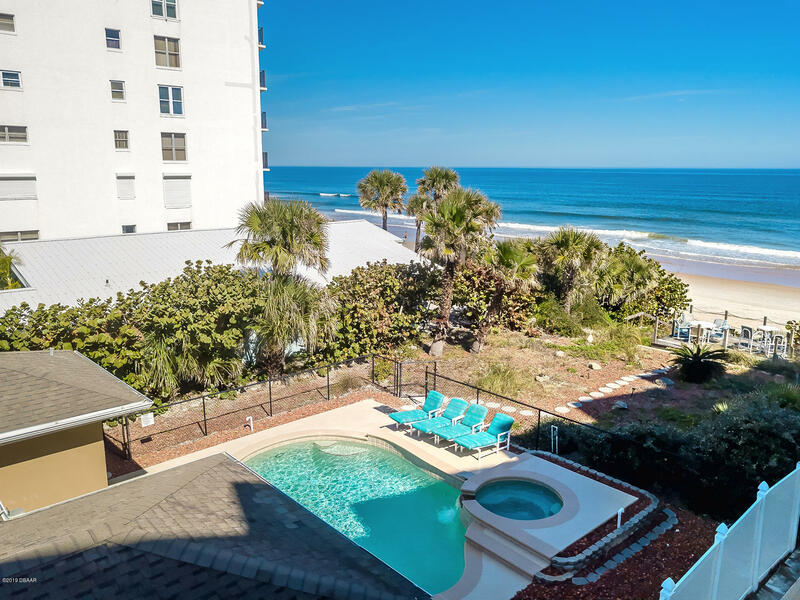 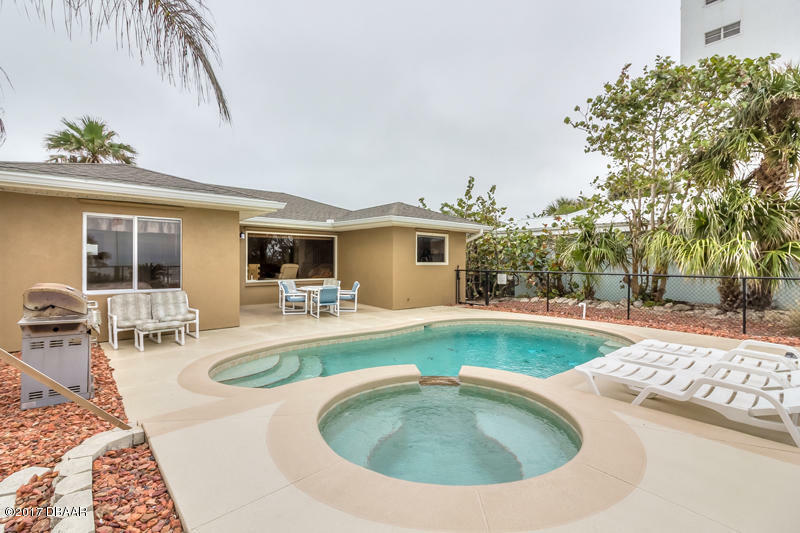 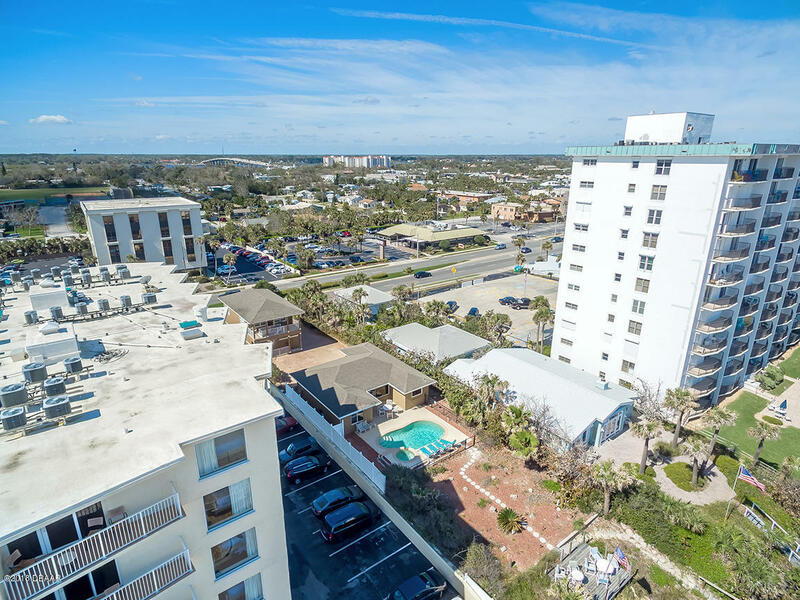 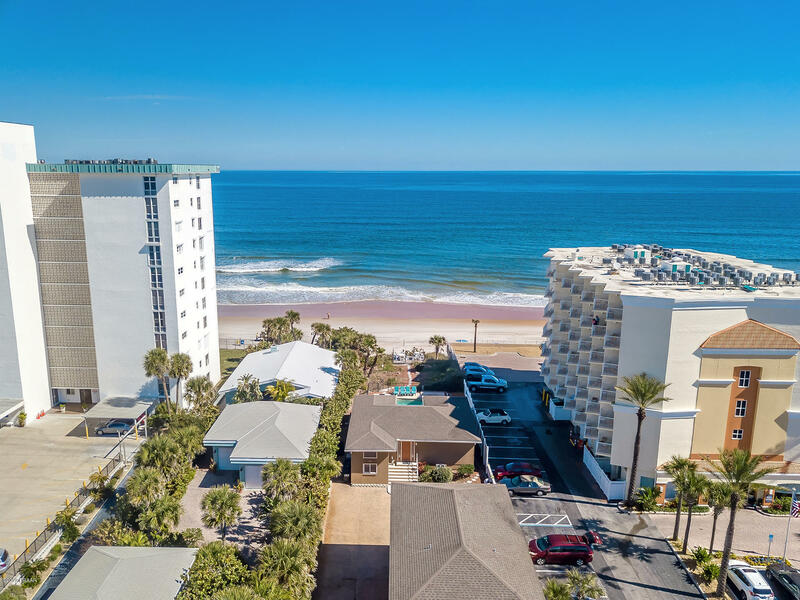 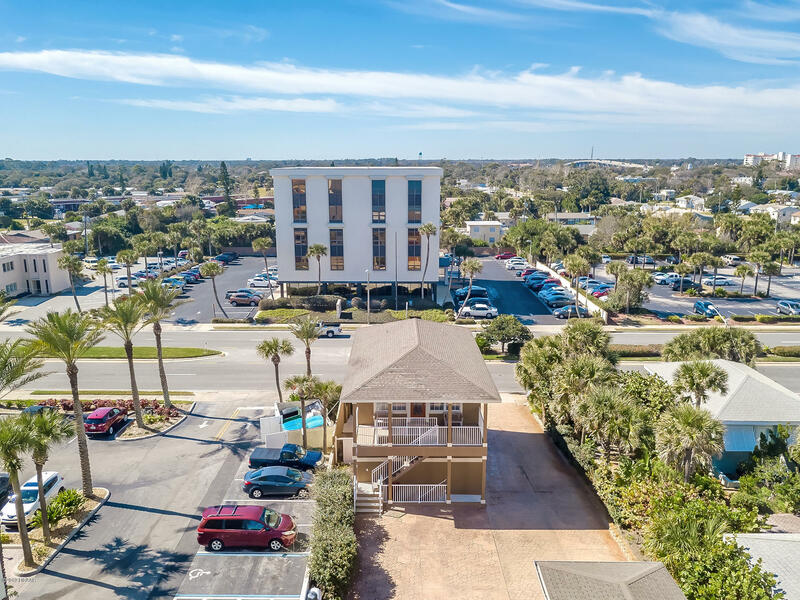 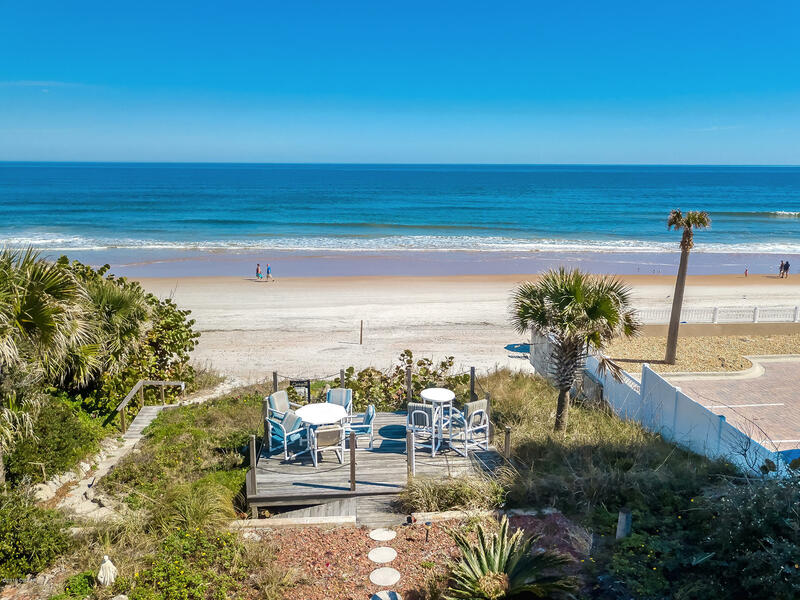 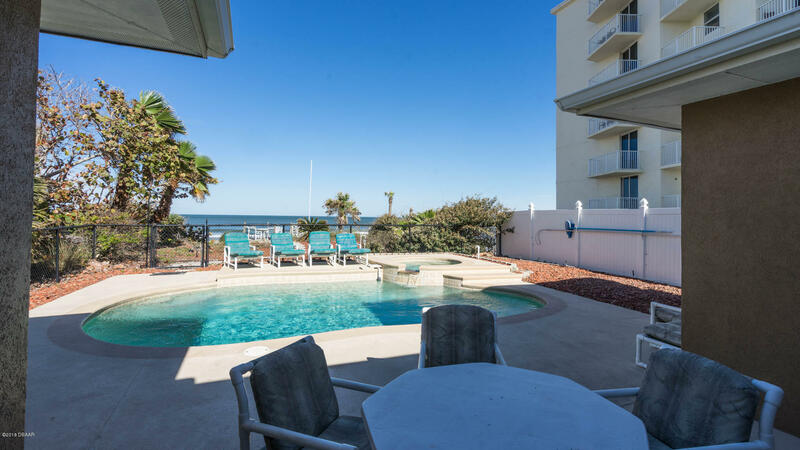 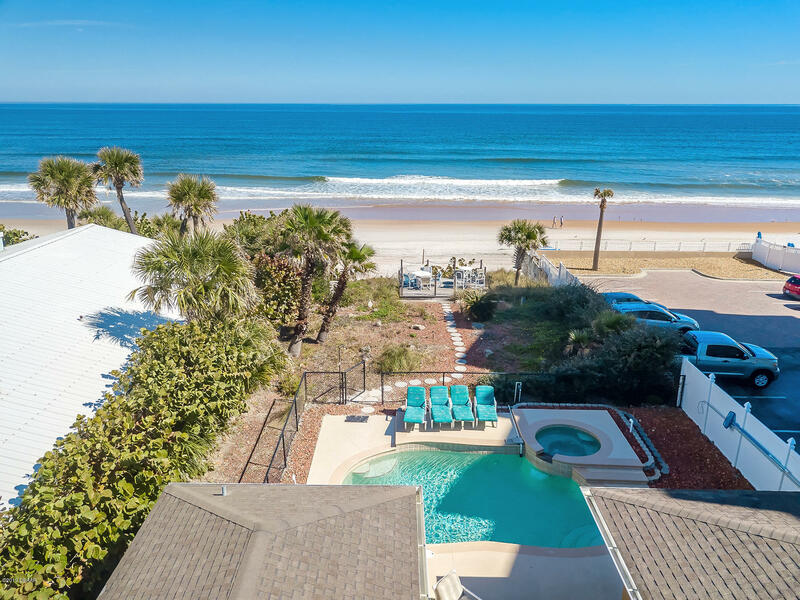 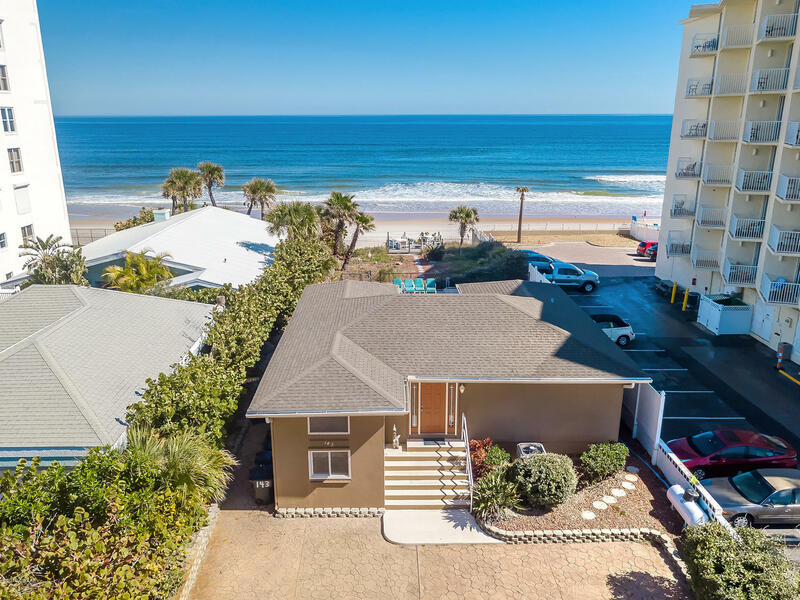 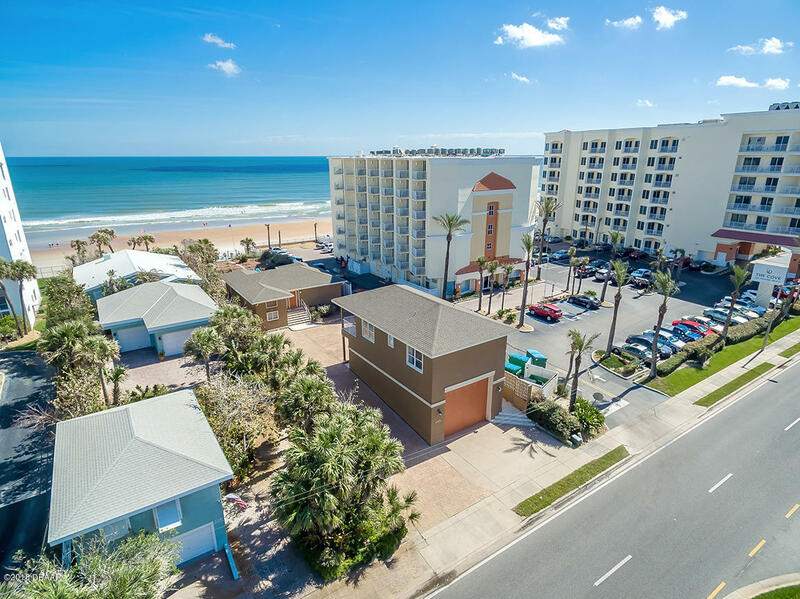 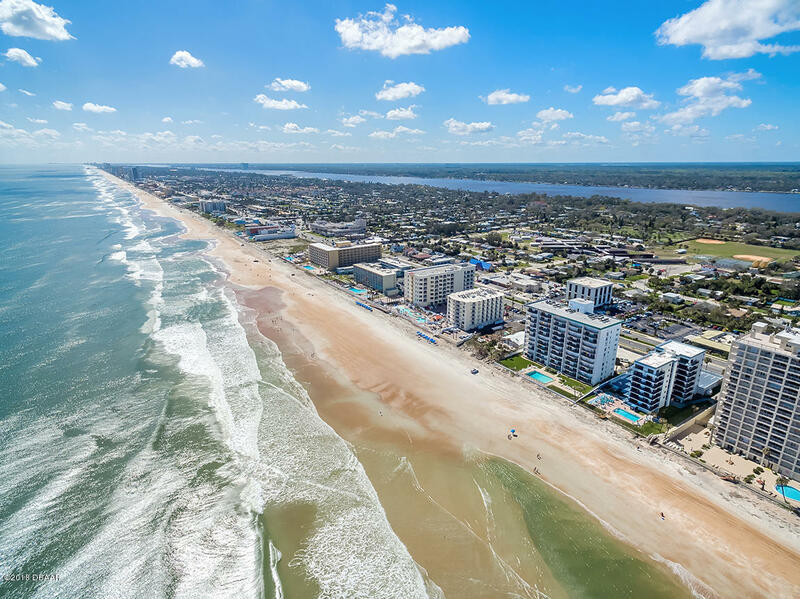 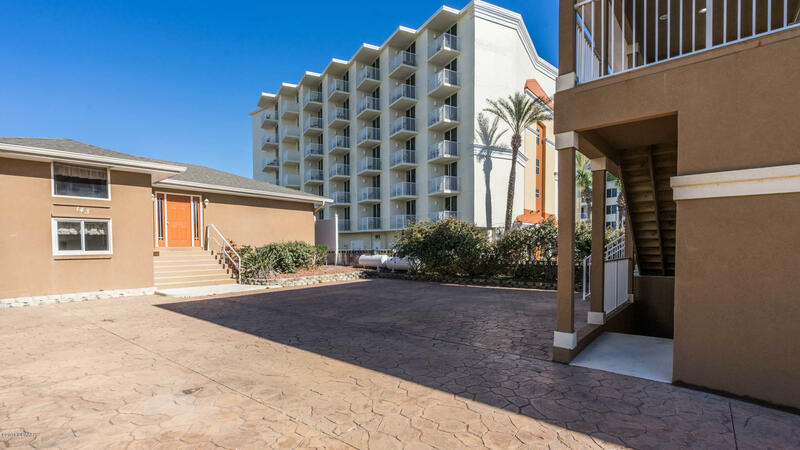 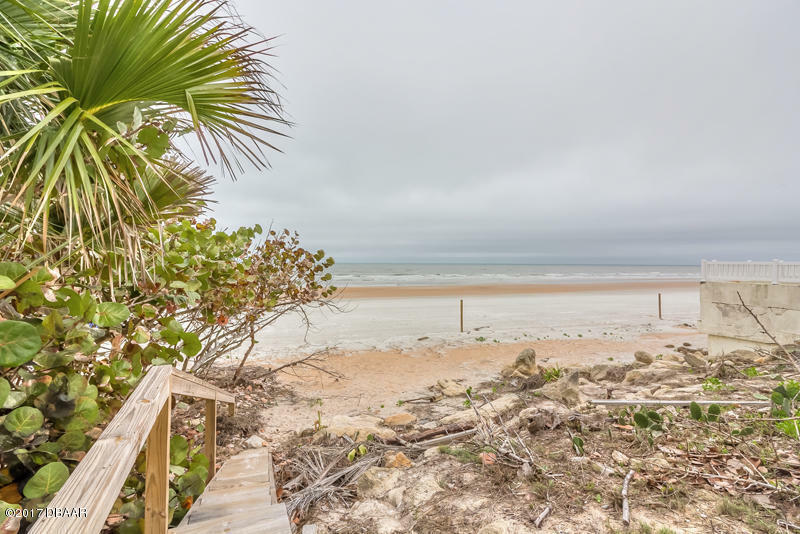 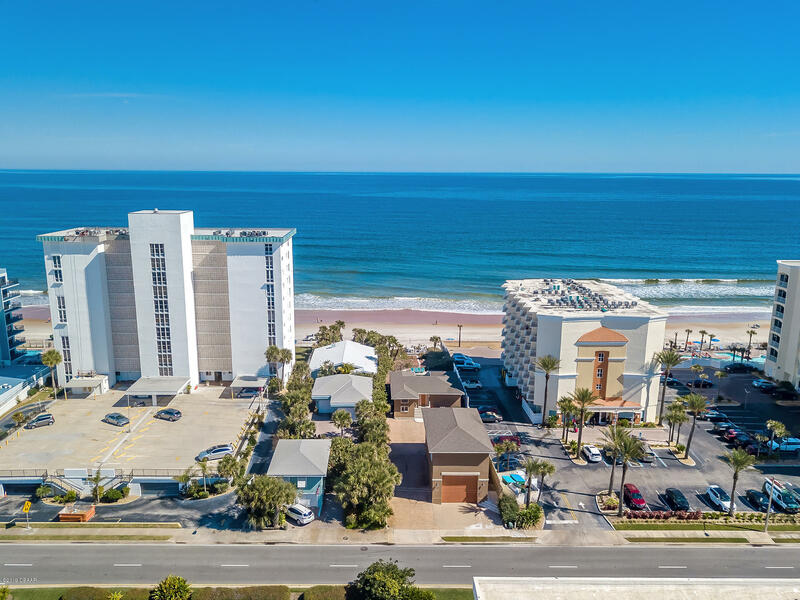 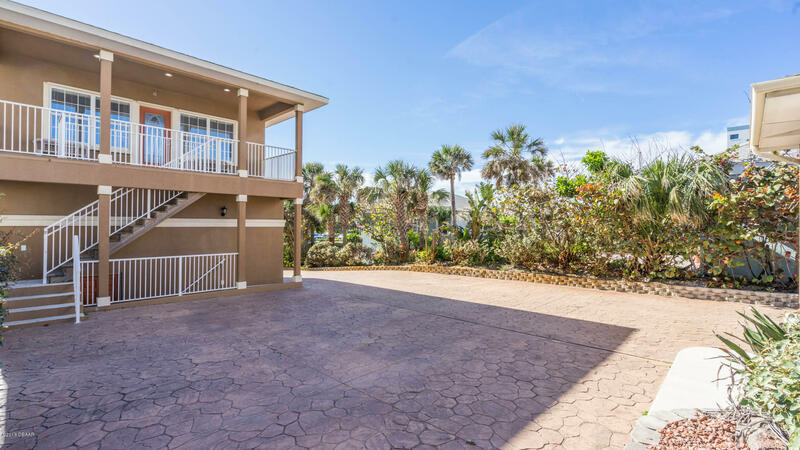 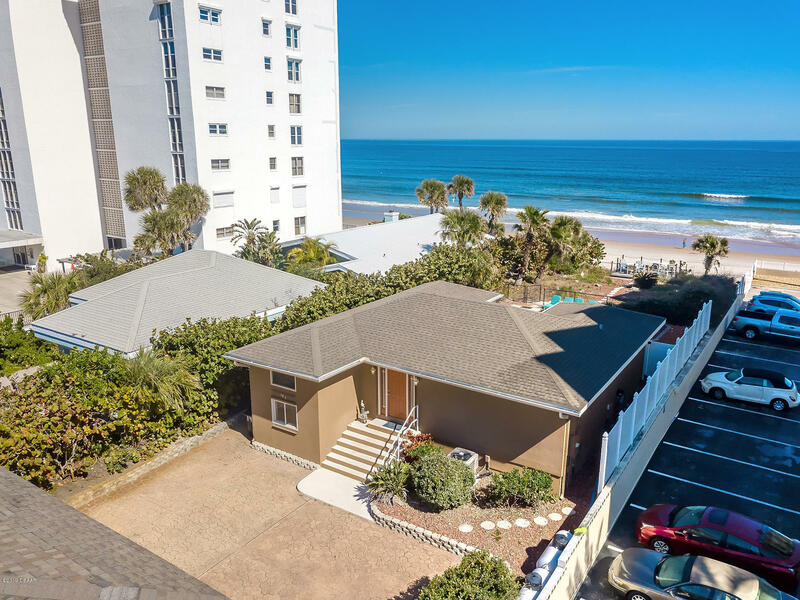 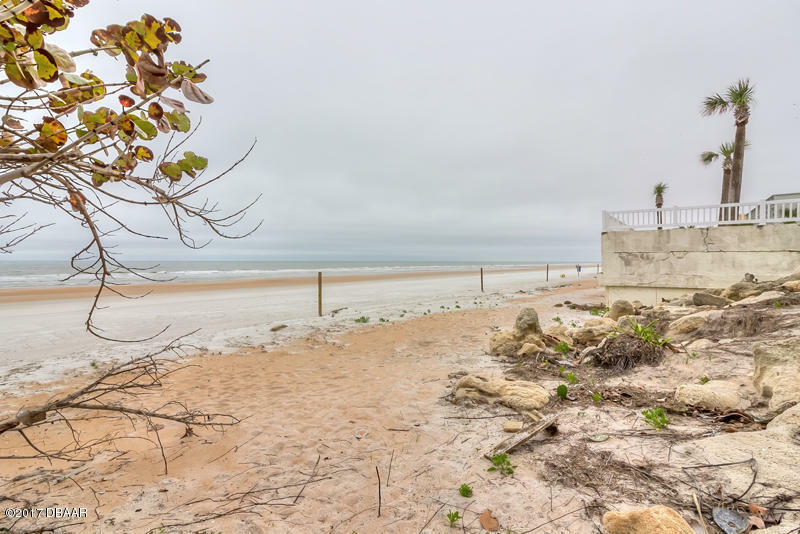 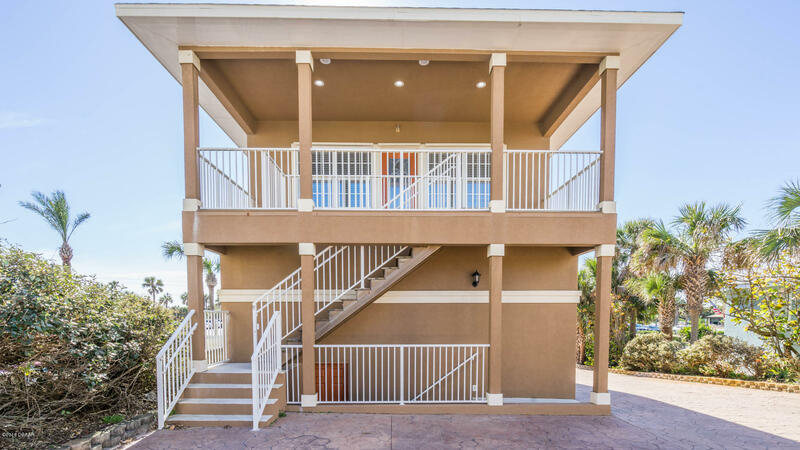 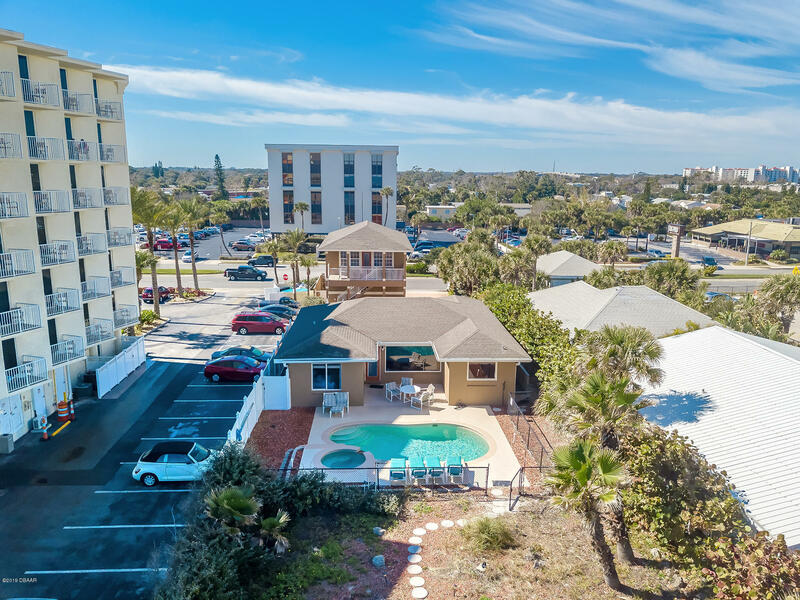 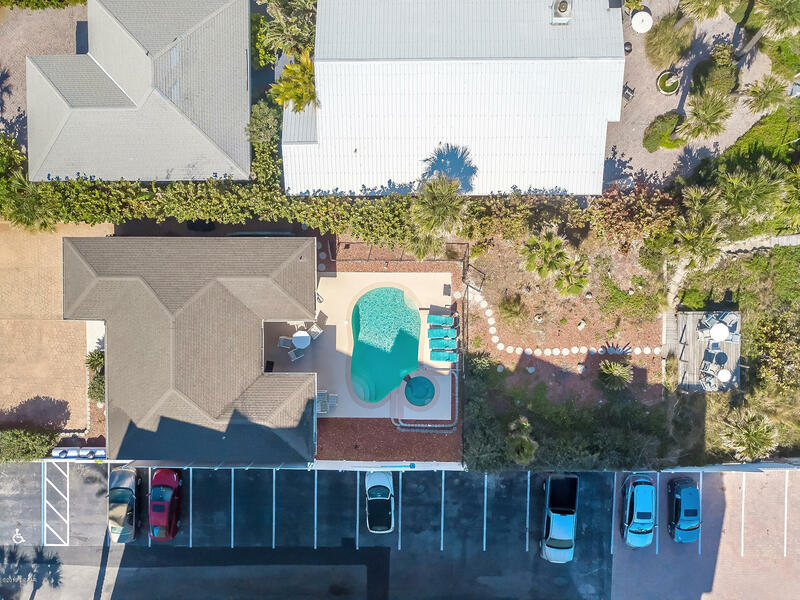 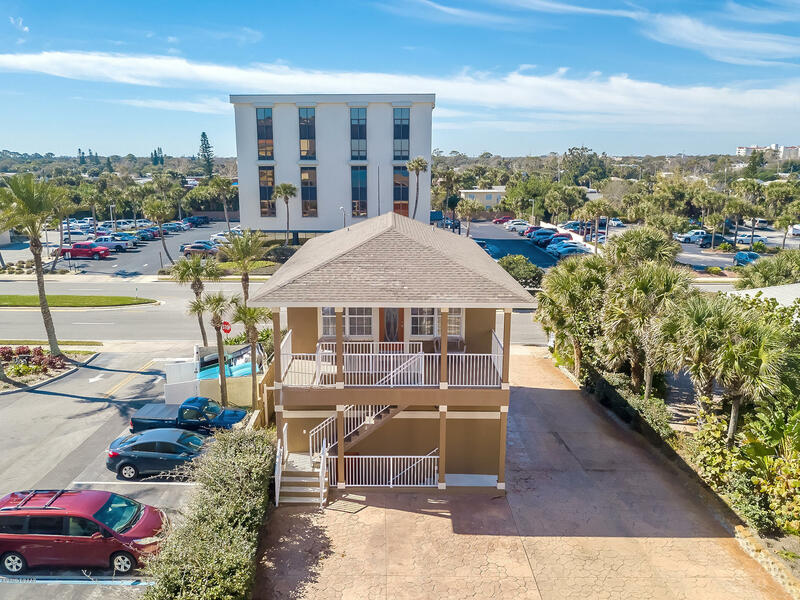 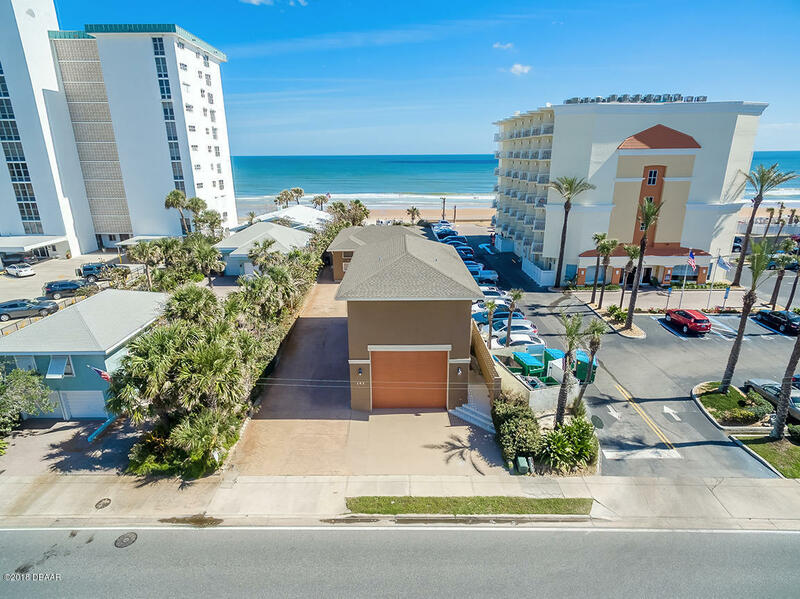 The private deck out back allows you to see spectacular views of the Atlantic as far as the eye can see & it leads you directly to the white sandy beach. 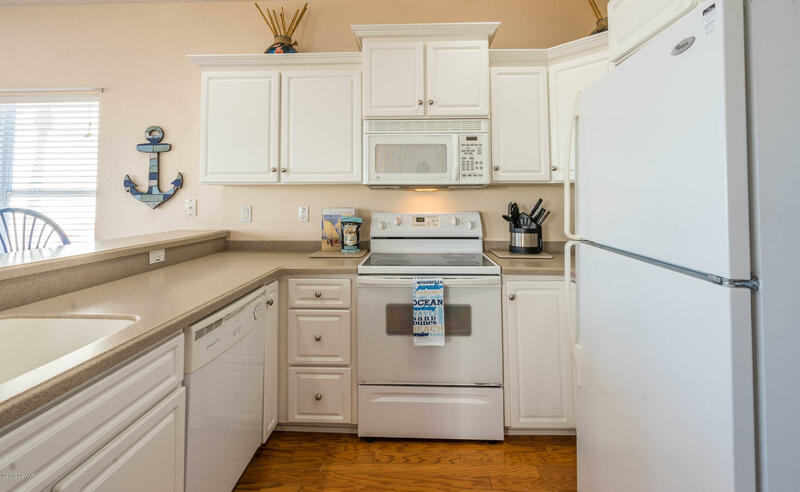 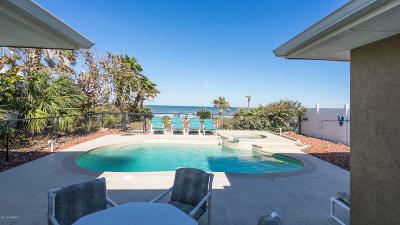 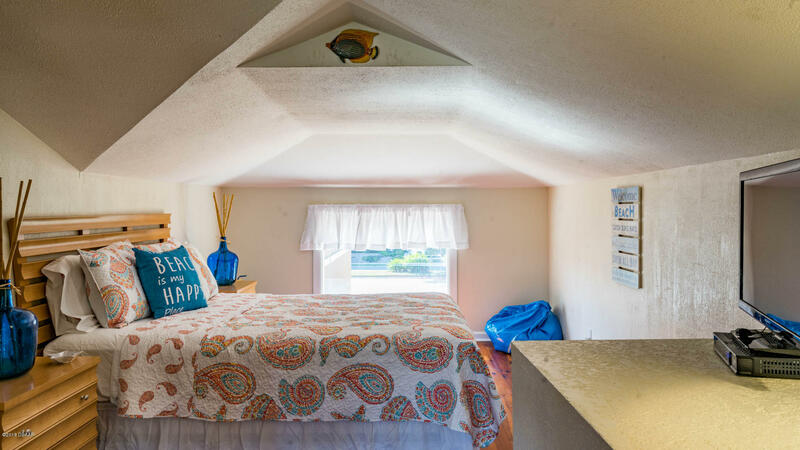 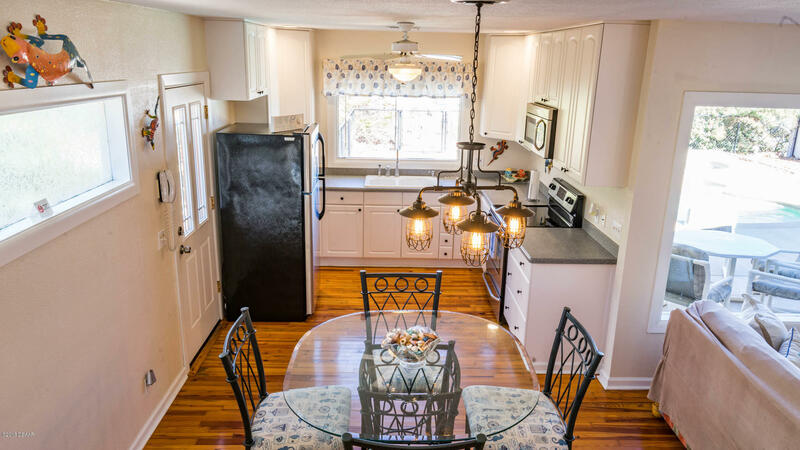 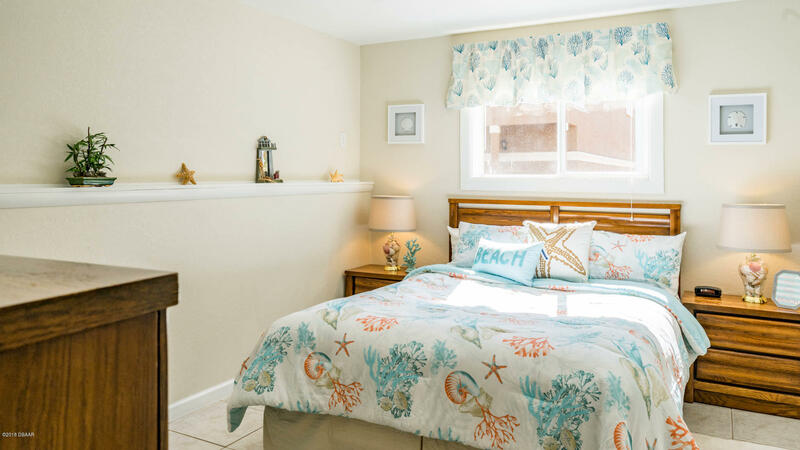 The guest quarters have ocean views & boasts 2 bedrooms & 2 bathrooms, a living and dining area and a full kitchen! The covered patio off the guest quarters is perfect for sunbathing! 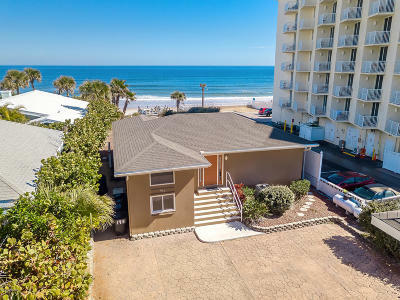 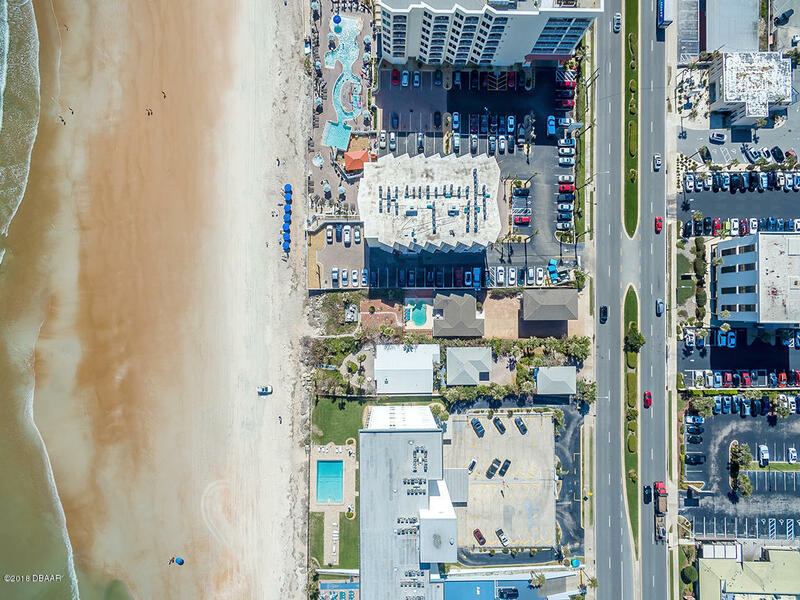 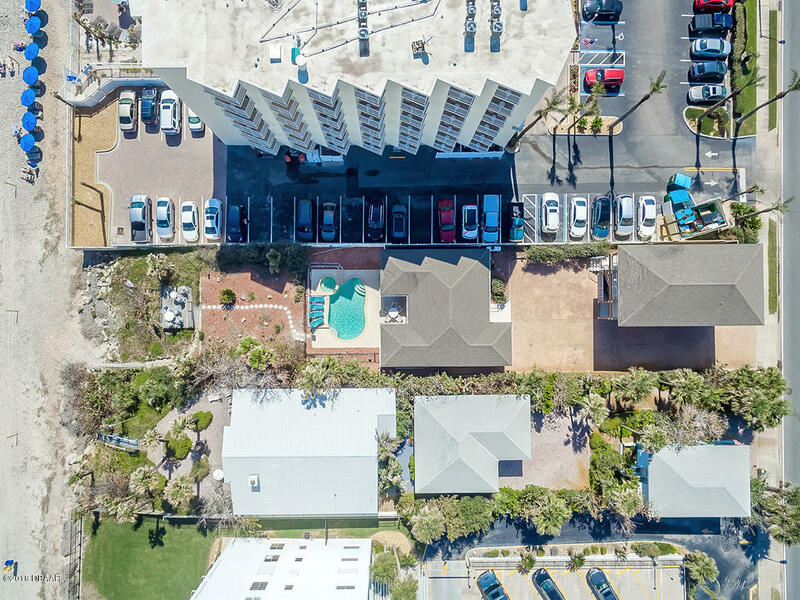 This compound can serve as the the perfect home with plenty of room for guests, or use it as a vacation home and rent it out when you're away. 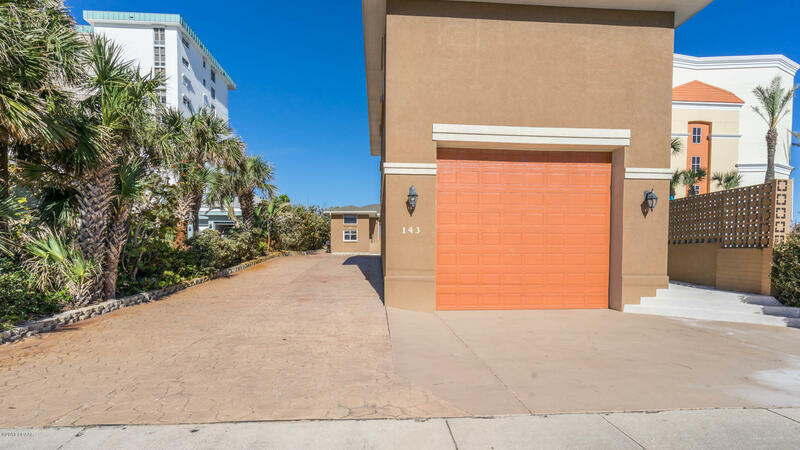 There are only a few homes in this area that allow nightly/weekly rentals but the owners have done very well renting it out. 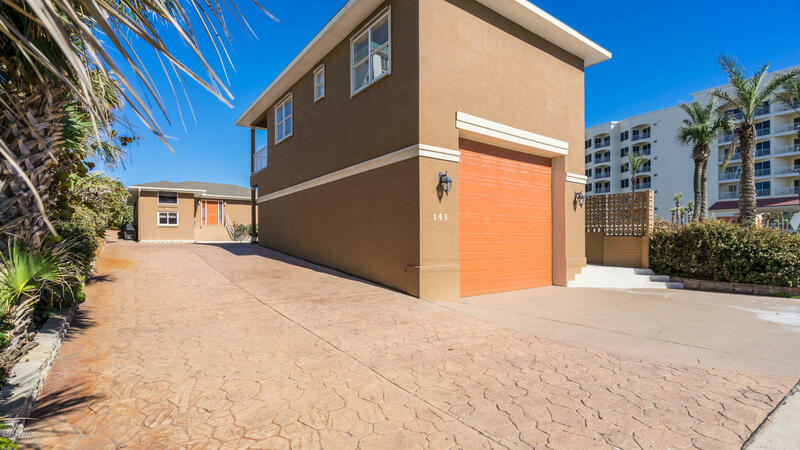 The garage is 38 feet deep, so it can fit almost any toy your heart desires. 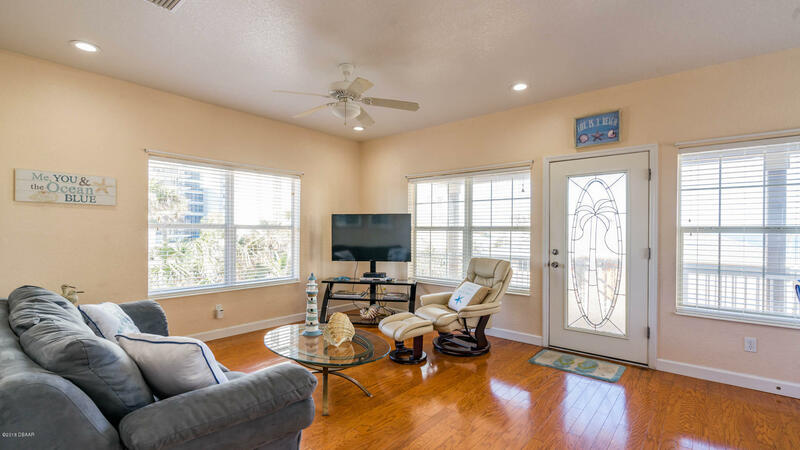 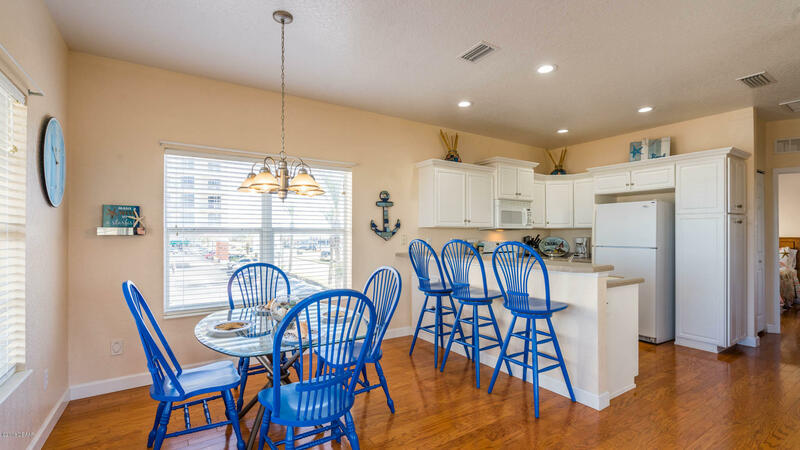 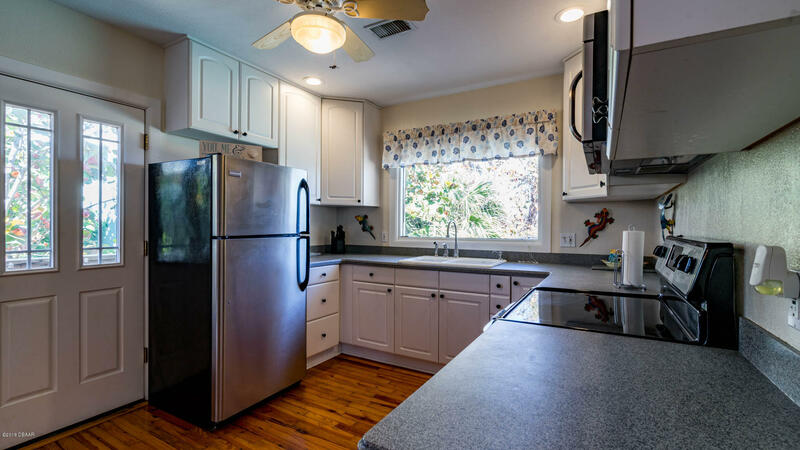 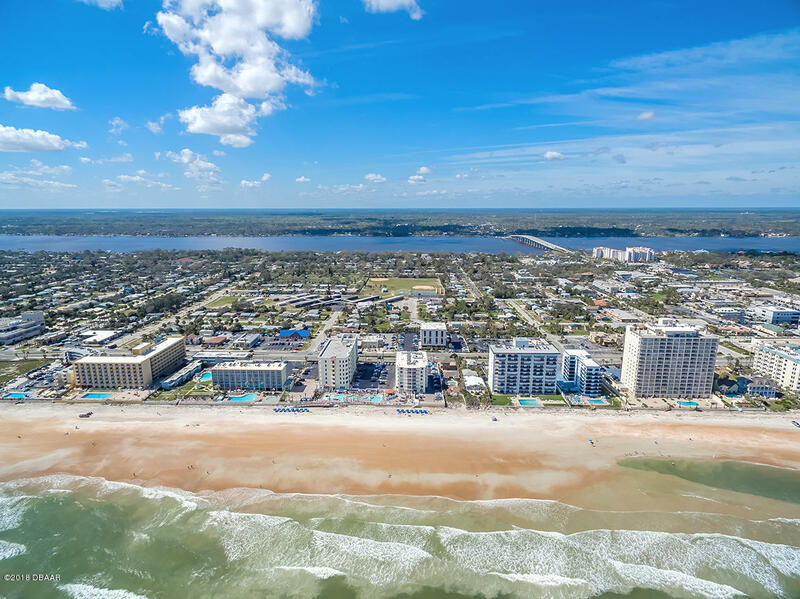 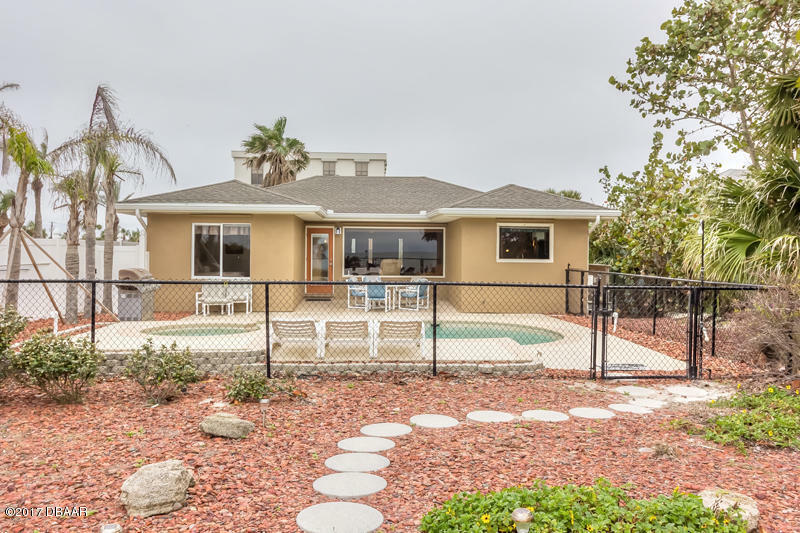 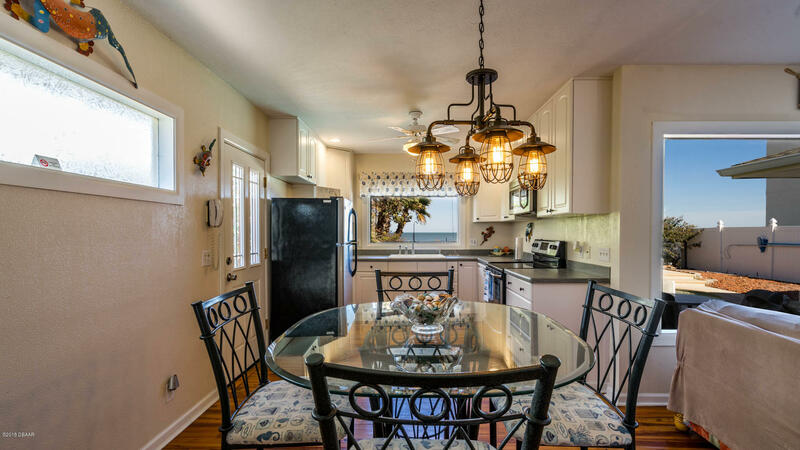 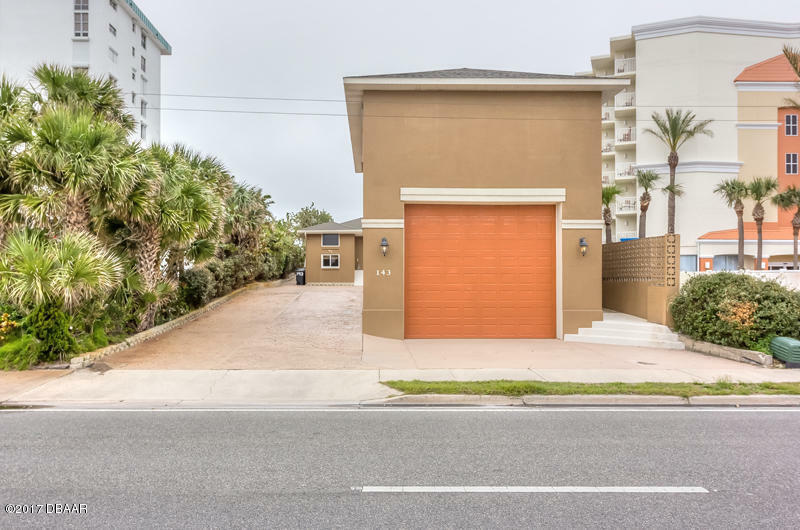 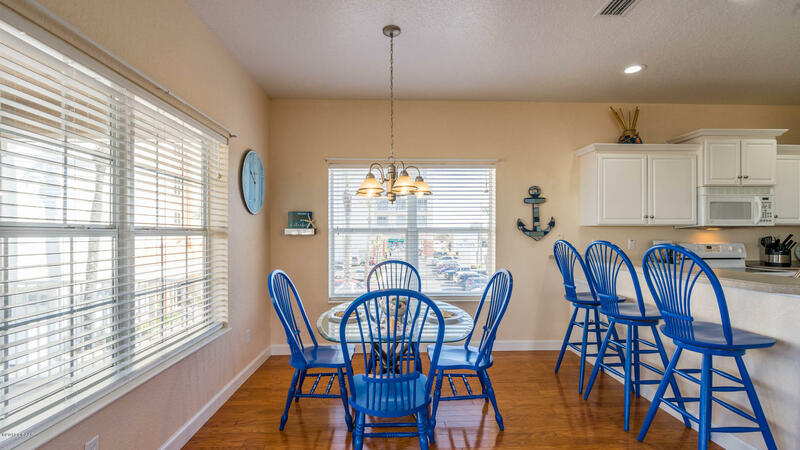 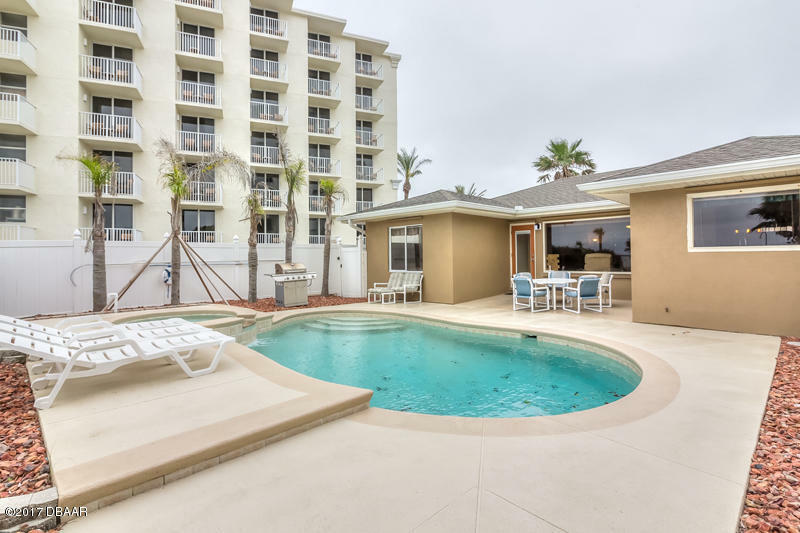 This beautiful home is super close to dining, shopping, downtown Daytona, St. Augustine and Orlando!